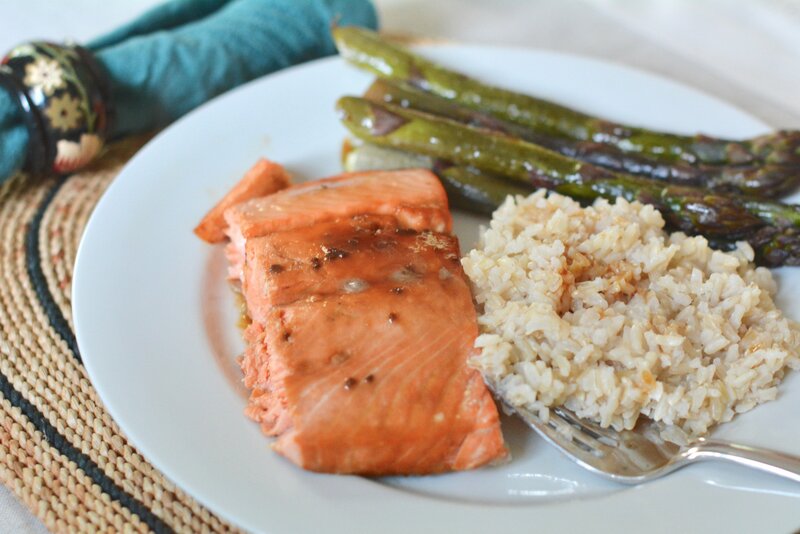 My kids love salmon, especially when I put a nice sauce on it. 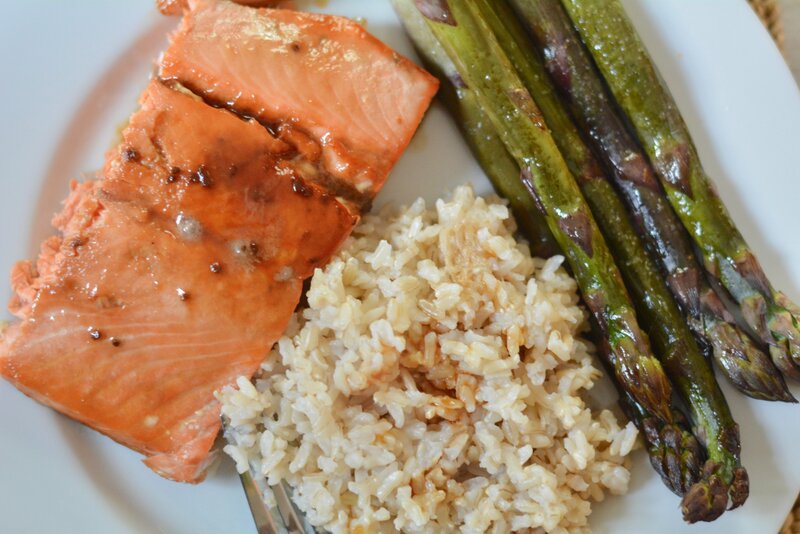 So, this quick and easy teriyaki salmon recipe is a family favourite. 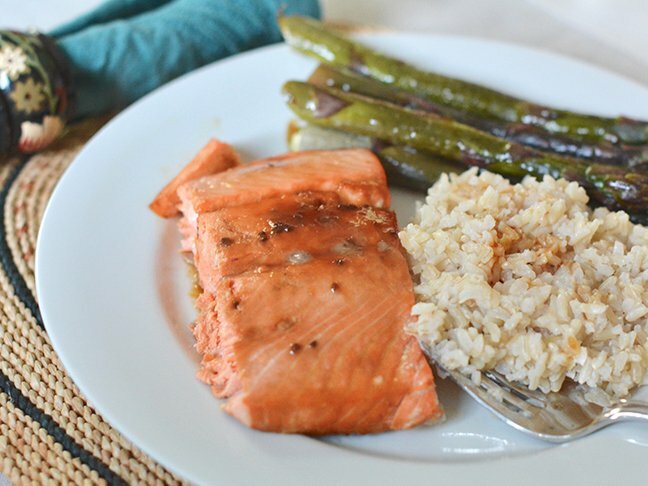 I give the fish a quick brush with teriyaki sauce, place it in the oven, and prepare some brown rice while it cooks. You can brush it with vodka or sake to keeps the fat from coming through when it bakes but it isn’t essential to the recipe.